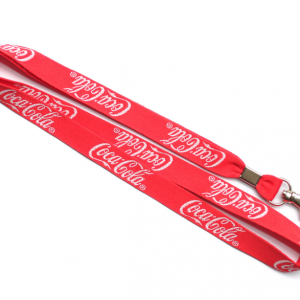 Custom dye sublimated lanyards are perfect way to really stand out in a crowded marketplace! 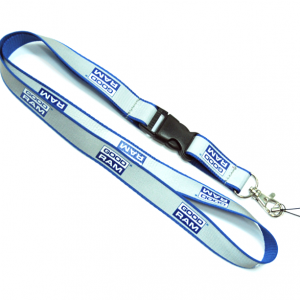 Custom dye sublimated lanyards feature clear, distinctive image quality and great wear comfort at an economical price. 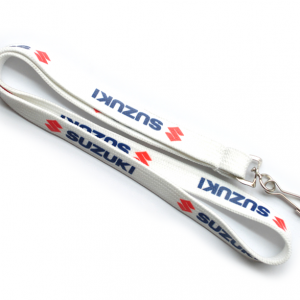 These custom printed lanyards offer excellent value, and are the perfect choice if you’re on a tight budget. 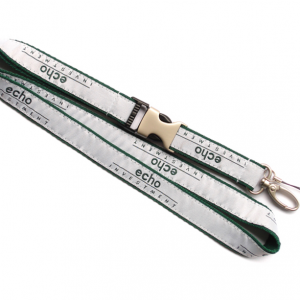 Our top-selling sublimated lanyards come in 10, 15, 20 and 25mm sizes, printed on highest quality polyester ribbon. They come complete with any pantone color and a quality metal hook. If preferred, you can chose from a wide range of other polyester materials, clips and attachments, to support a wide range of functions. 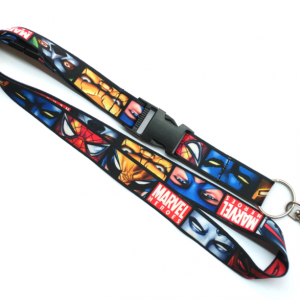 Our modern printing facilities mean we can provide sublimated lanyards with no minimum quantity and strike an excellent balance between price and performance. Turnaround can be as little as 24 hours! 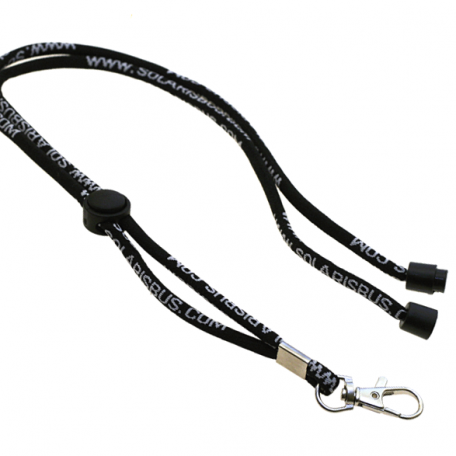 Our silk printed lanyards are the perfect way to carry your message or brand. Silk printing is great for just a text or simple logos. We can print on several different materials. Have you tried for example how your logo would look like on a jeans material? 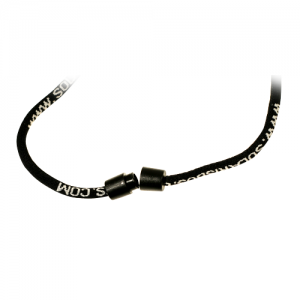 Bootlace and flat polyester are the most popular materials for silk printing. 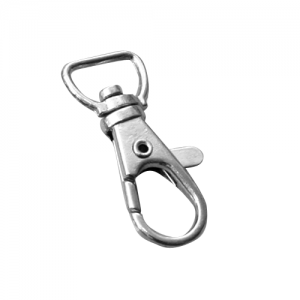 The bootlace comes in 12mm wide, while the flat polyester in a wide range of widths from 10mm to 25mm. Starting from 500 pieces we can match any Pantone color for the material or print at no extra cost . For smaller quantities our standard colors are a great option. 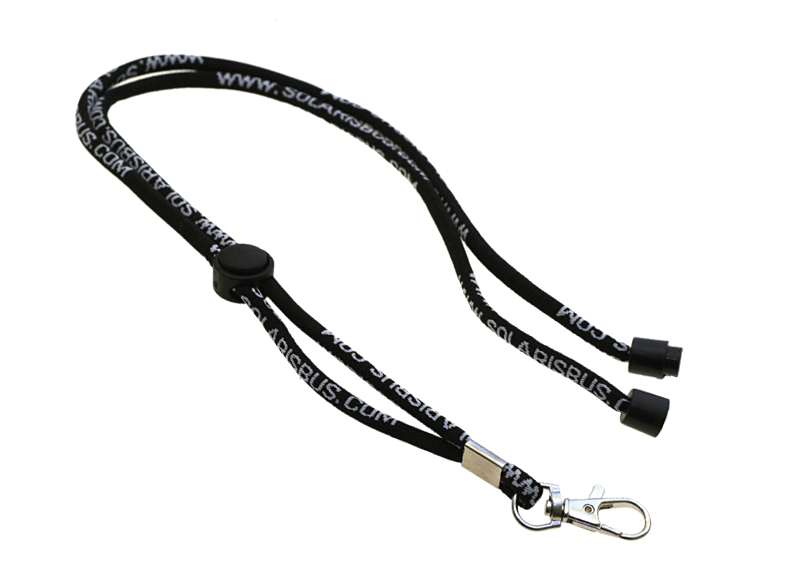 Your logo/text can be positioned on lanyards as per your wishes with any font. The print quality is first class, the turnaround can be as little as 14 days, and the prices are very competitive.